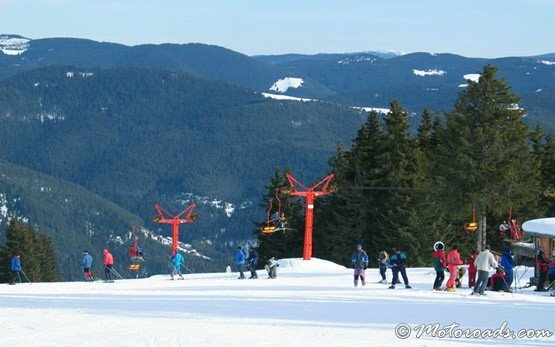 PAMPOROVO SKI RESORT » Pamporovo is a modern ski resort in Bulgaria in the heart of the Rhodope mountains, the home of the mythical singer Orpheus. 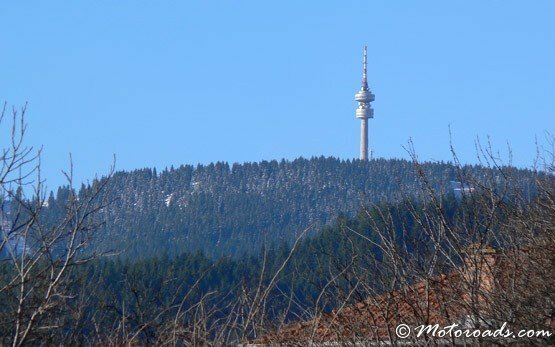 It is situated at 1650 m above the sea level at the foot of peak Snejanka (1926 m), 240 km southeast of Sofia and 85 km south of Plovdiv. 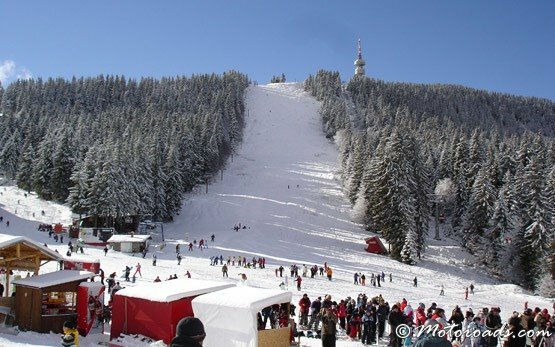 Pamporovo is the most southern ski resort in Europe and the sunniest high mountain resort in Bulgaria with about 120 sunny days during the skiing period. 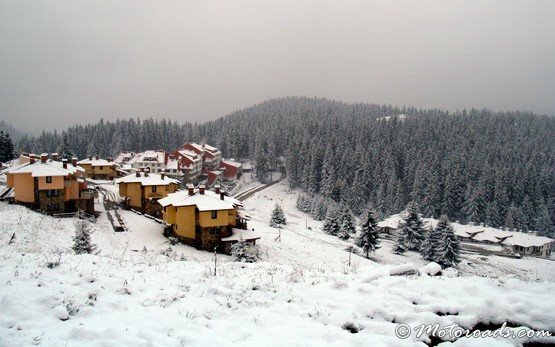 The average annual temperature here is 8.5С and its blanket of snow in winter is between 140 and 150 cm. The mild weather and excellent snow-cover make skiing conditions perfect from mid-December to mid-April, with a range of classes and pistes to suit everyone from absolute beginners to the pros. 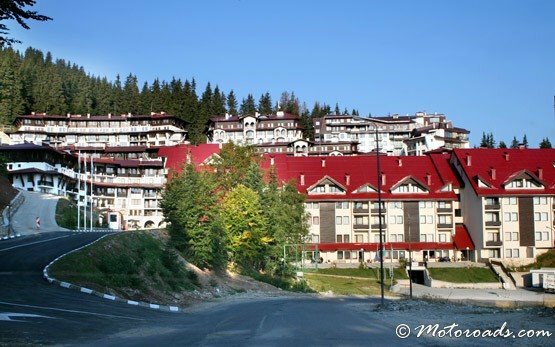 Pamporovo, resort is particularly suitable for beginners. There are also difficult ski runs like the Giant Slalom run which is an excellent exercise for every skiing expert. 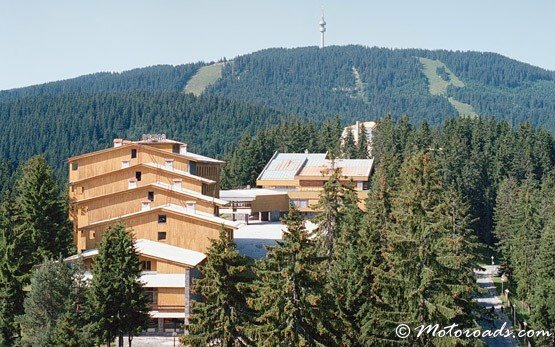 As a whole, you can enjoy 17.5 kilometers of Alpine ski runs, 34 ski runs for long distance skiing, equipped with 6 different seat chair lifts and 13 ski drags.